From north on Lower Tug Fork Rd towards Darlington Rd,Turn right onto State Hwy 547, Destination will be on the right. 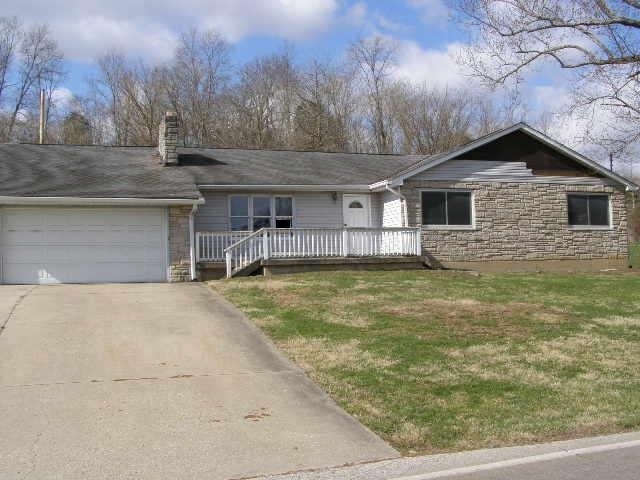 Great opportunity to buy this ranch style home located in Melbourne, KY in Campbell County and sitting on a .96 acre lot with an attached garage and 2 detached garages. The interior offers 2040 square feet of a living space with 3 bedrooms, and 1 full bathroom . Also features a built-in closet and full basement.